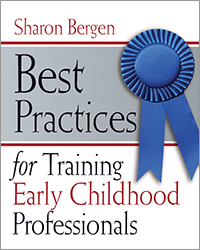 Find out what the research says about common early childhood program practices, such as playing "Simon Says" or holding children while feeding them—time-tested activities you intuitively know help young children. 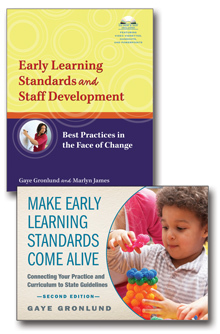 Social and Emotional Development explores the effectiveness of these early learning tools and helps answer the question, "Why do we do what we do?" 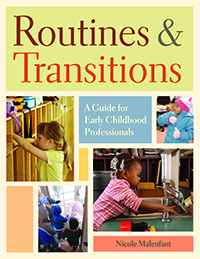 Children in child care centers often spend large chunks of time on activities without an obvious academic component, such as learning to dance to different tempos. 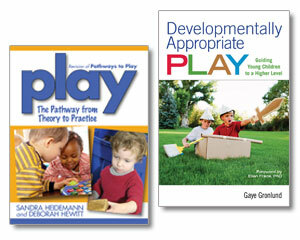 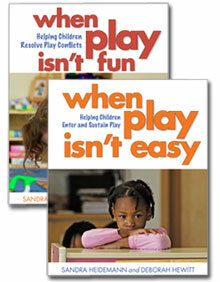 Research shows, however, that these activities promote children’s social and emotional development. 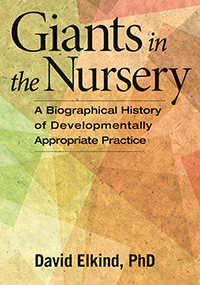 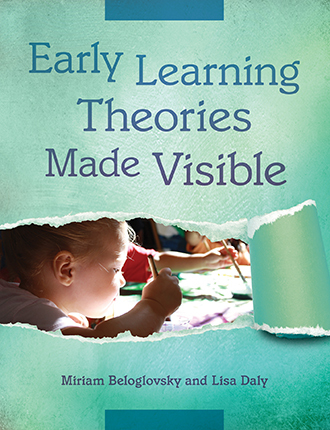 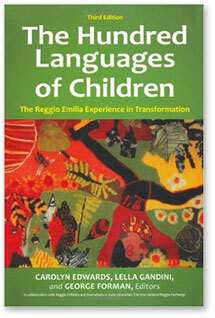 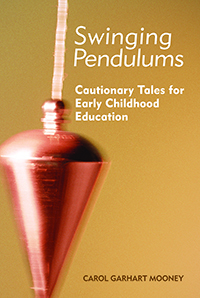 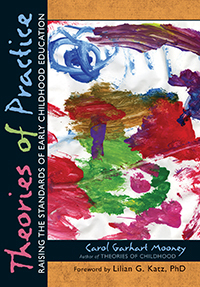 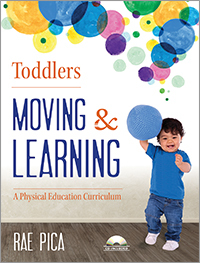 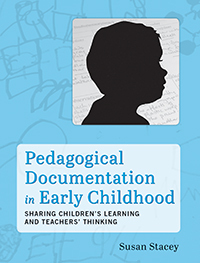 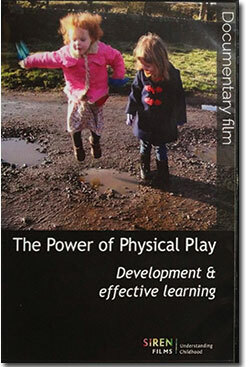 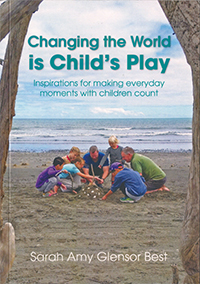 This practical and accessible book explains the research behind many common, wise early childhood practices, as well as the shortcomings of others. 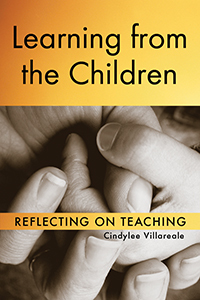 How to help children form a strong attachment with an adult and foster a feeling of security. 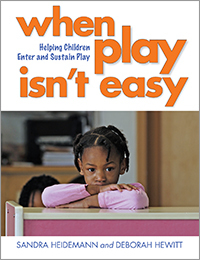 The importance of peer relationships and how to help children learn to take turns, develop empathy, and not act selfishly. 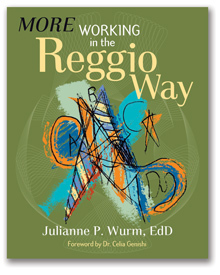 Three forms of self-regulation: controlling impulsive behavior, developing problem-solving ability, and learning to regulate emotions. 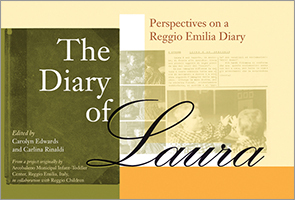 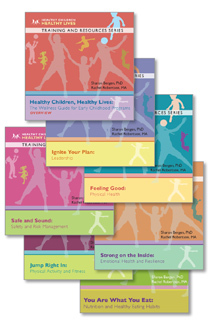 The eight authors are led by Dave Riley, PhD, a professor of human ecology and associate dean at more..
Dave Riley, et.al. 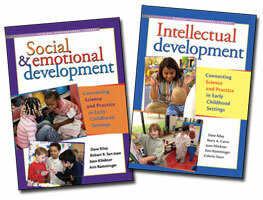 's SOCIAL & EMOTIONAL DEVELOPMENT: CONNECTING SCIENCE AND PRACTICE IN EARLY CHILDHOOD SETTINGS presents time-tested activities that teacher know help children learn, showing how research studies help teachers identify why and how socialization methods work. 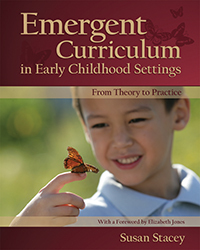 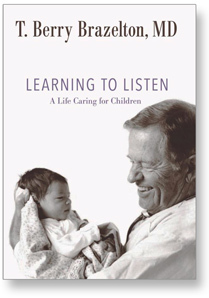 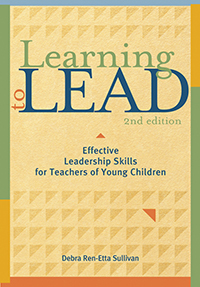 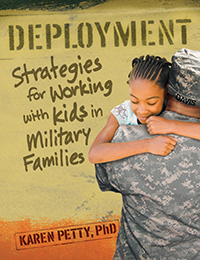 From helping children foster interpersonal relationships and develop socially acceptable habits to problem-solving skills, this focus on early cildhood development is a fine pick. 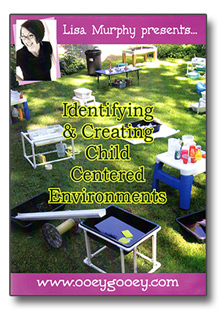 Make every day into a day where children learn something invaluable The earlier years of a child's life make them a sponge for knowledge; being in child care centers is simply another educational experience, even when doing things that are not typically viewed as educational. 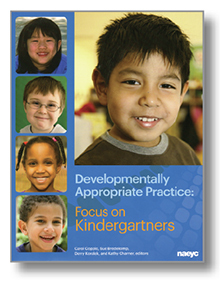 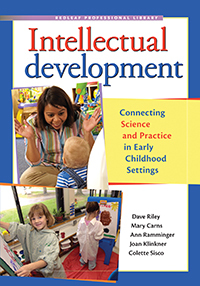 "Social & Emotional Development: Connecting Science and Practice in Early Childhood Settings" is a guide for day care center educators to making every day into a day where children learn something invaluable. 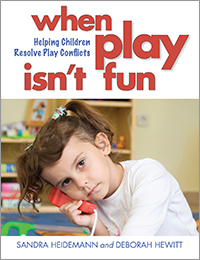 Valuable lessons include teaching children how to find security in trusted adults, how to form good friendships, and how to control their behavior. 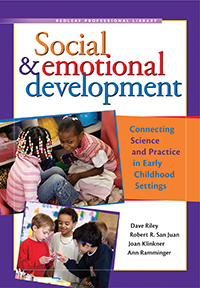 "Social & Emotional Development: Connecting Science and Practice in Early Childhood Settings" is a top pick for community library child psychology collections and highly recommended for child care professionals. 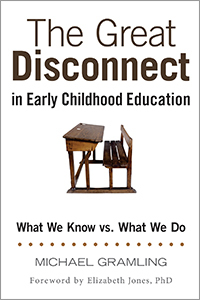 A Increasingly Ignored Topic Needing Re-emphasis, From now until we see a distinct paradigm shift, the overarching influence of the No Child Left Behind Act will continue to bully early childhood education away from fostering socio-emotional development and toward a nearly exclusive focus on academic development. 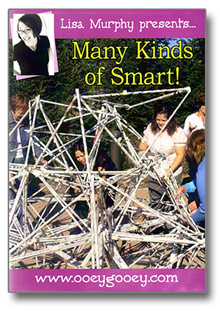 From this point until forever, I will always oppose such a singular viewpoint on education. 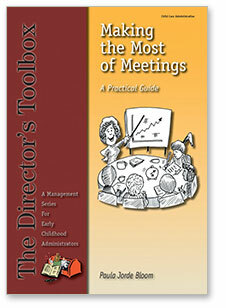 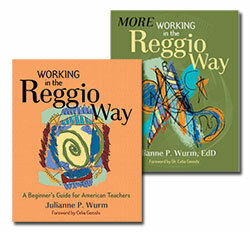 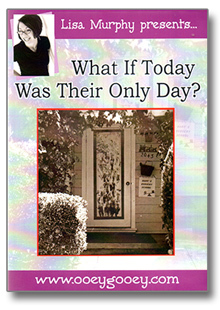 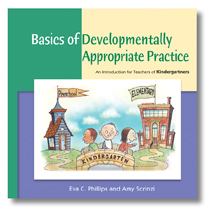 I think you can correctly foster both equally, and this book should give teachers clues on how to accomplish this goal. 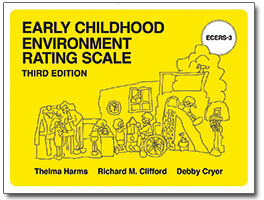 In an unusual way, Riley and her co-authors aim to show us how to use science (a logical field closely related to math during these early years) to model social and emotional growth and maturity. 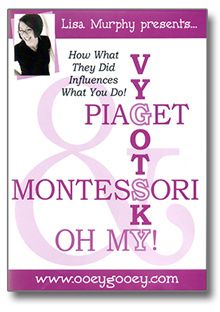 I cannot remember seeing this before. 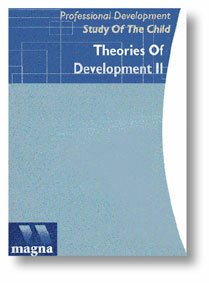 It is a fascinating discourse. 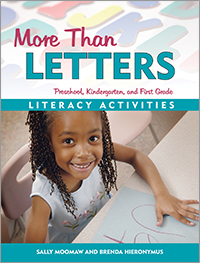 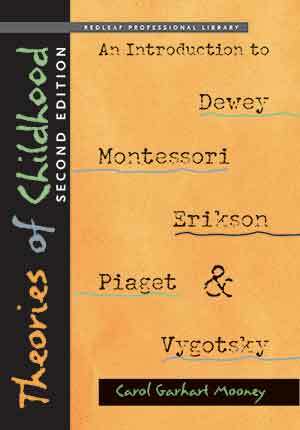 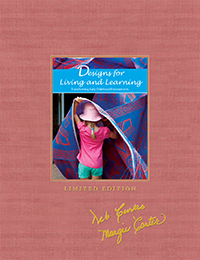 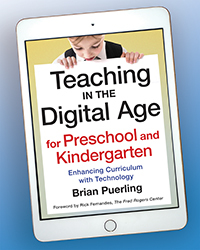 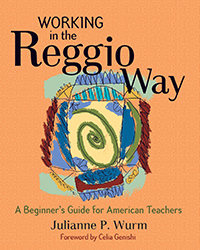 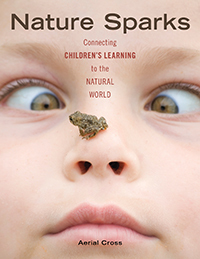 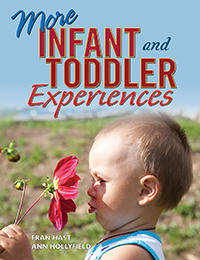 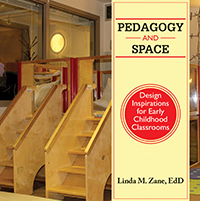 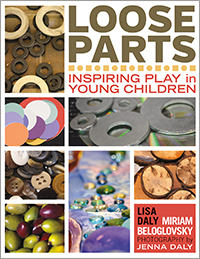 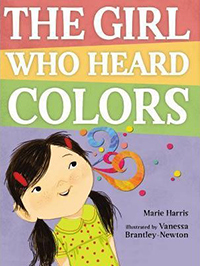 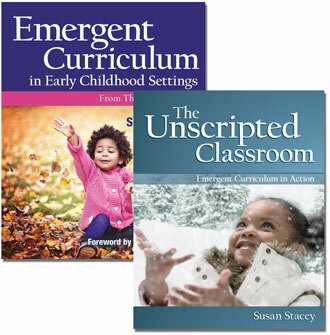 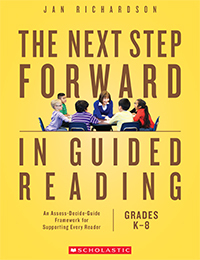 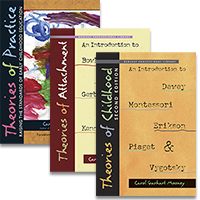 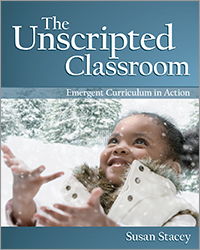 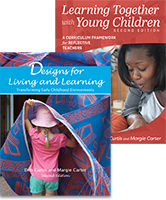 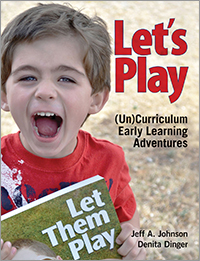 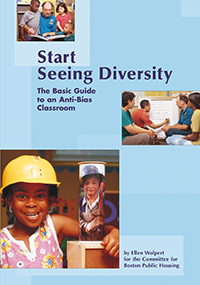 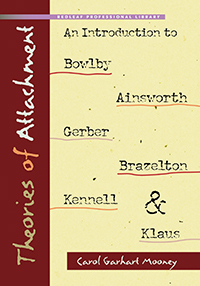 Each chapter shows through scientific exploration how to gain perspective on ideas like attachment or friendship or self-regulation through constructivist type experiences. 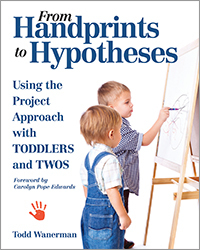 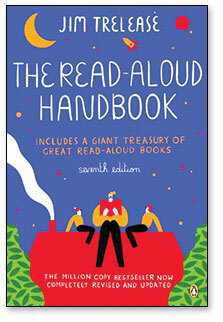 Not only is this book research-based but also it is quite inexpensive. 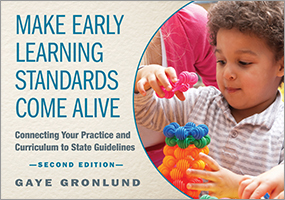 Even if you do not agree with the approach, I think this book is worth looking at especially if you want to keep academics in your classroom in an appropriate way.